That was me when I sat down about 18 months ago to get real about saving up for my half of a down payment on a home with The Boyfriend. And when I say “this is fine,” I hope you know this was the gif I was referring to, and how I actually felt about the goal. See, at the time I was probably saving about $600 a month towards the goal of someday-home-ownership. That sounds like a lot, right? But over the course of a year, it would mean I’d end up with a grand total of $11,200 – a whopping $8,800 short of my goal. 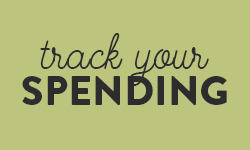 I knew I had to give myself every advantage, and optimize the heck out of every part of my finances to make it happen. That’s one of the biggest reasons why I moved my house down payment savings account over to EQ Bank. EQ Bank is an online-only bank that currently offers Canadians 2.3% on their everyday savings, and I’ve been a huge advocate of their service since I started using them right around the time I got serious about my house savings. 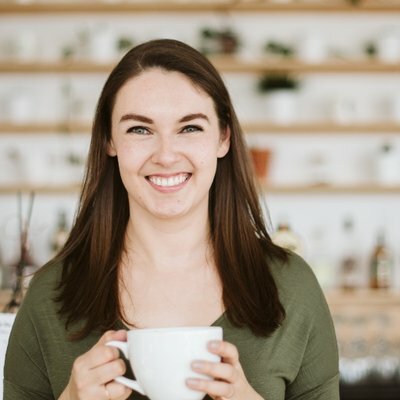 They’ve been there for me, casually paying me dozens of dollars a month in sweet, sweet interest, and today I want to break down exactly how it all worked – and how much I actually earned in interest over the past year. When I first started banking with EQ Bank, they were still offering 3% interest on savings accounts, and I got in just before they broke the internet set up a wait list to get an account. Sure, that amount went down to 2% shortly afterwards, but let’s be real: The “high interest” savings at most banks doesn’t even come close to 1%. So since I wanted to keep my money safe – I needed to use it in a year, after all – and bump up how much I was earning on it to help my down payment goal, this was my go-to solution. 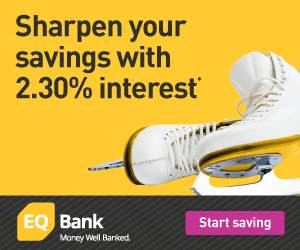 EQ Bank’s interest rate is back up to 2.3% these days (yay for my emergency fund and tax savings that live there now!) but if all these percentages seem a little vague, here’s what that actually meant for my savings over the past year. Over the course of my journey from $4,000 in savings to $20,000 in savings for my down payment, I contributed $15,956.41 (and if you’re wondering how I managed that, this is the best explanation I can give you). If you’re over there doing some air math, you’ll realize that contributing $15,956.41 left me $343.59 short of my goal. So where did that extra few hundred dollars come from? Still, even if that wasn’t much of a big reveal, it does end up working out to about half of the amount I was contributing monthly before I started ramping up my savings rate – and it’s not nothing. In fact, if I’ve learned anything from the entire home buying process, it’s that if you can get over $300 for doing what feels like nothing? Take the money. You will 100% need it to cover something, because buying a house is the opposite of cheap. Were there times during the year when I thought to myself hey, maybe instead of saving a bananas amount of money towards the house, I should do literally anything else instead? Yes. I mean, obviously. I’m human. Delayed gratification isn’t our natural state. But I’m a big believer in setting tangible, SMART goals, and reaching them. Who am I to argue with the effectiveness of writing down your goals? Luckily, EQ makes it easy to keep your goals top of mind. In each account you have, you can set up a savings goal, and every time you look at your account, it’ll remind you how close–or how far–you are from hitting it. Here’s an example, if you wanted to save up $20,000 by August of 2020 (not unreasonable, but also not a crazy-long timeline either). 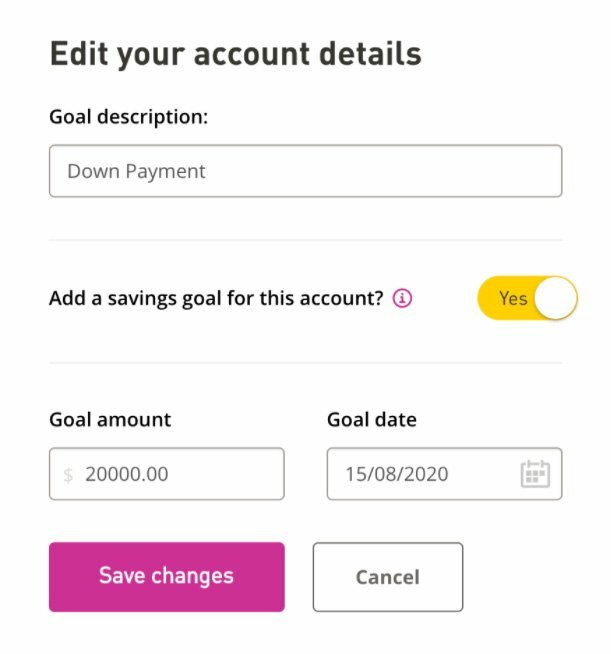 From one window, you can nickname your account (which I am a huge fan of, by the way) and add in a savings goal. Once you do that, you’ll see your goal progress every time you look at the account. If that’s not an incentive to find an extra $50 a month to save… I don’t know what is. One of the biggest things I tell people about why EQ Bank makes sense for some of my bigger savings accounts is that it’s a safe place to keep your money. Usually, I’m referring to the fact that no, I am not here for putting money I need in the next five years into the stock market (that’s bad news bears, personified) but there’s also the whole CDIC thing. CDIC – aka the Canada Deposit Insurance Corporation – insures any money you deposit at member institutions, up to $100,000. That way, no matter what happens, that money is safe. All of the major banks are members, and so is EQ Bank – so if you’ve got under $100,000 with any member institution, you’re covered. When EQ Bank approached me to collaborate on this article (because this is clearly a collab, you guys are not surprised) I was thrilled about the opportunity, because if you’re a Canadian who has asked me where I recommend saving things like a house down payment, or an emergency fund, that you might need in the next little while? I have consistently said EQ Bank since I started using them. I’m really happy that there’s an option out there for Canadians to save their money, access it anytime they need to, and still earn a really competitive interest rate to top up their savings goals. And I mean, selfishly? I’m just happy it’s an option for me. 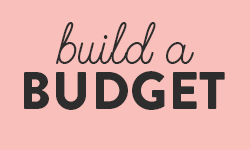 So as a special treat for my readers to get your own savings started – for whatever you want to save for this summer! – new accounts opened have the chance to win one of 10 $150 deposits into your new savings account. That’s a good kick start to just about any goal! PS. If it wasn’t clear, this post was a paid collaboration between me and EQ Bank, but all opinions – and financial details, lol – are mine! Love the ability to add a savings goal. 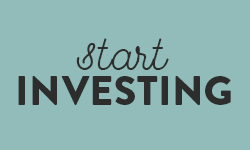 Goals are key to improving your financial health. Otherwise its hard to know exactly what you’re saving for and why you’re working so hard to resist buying more ‘stuff’. Having a clear goal keeps you on track.